Leo Agus Cahyono, National Baseball Director and Djulondin Jain, Baseball Technical Advisor, of Indonesia Baseball & Softball Federation - IBSF (President Andhika Monoacha, Secretary General Hudri Huduri) arrived in Tokyo on Monday, January 21 amidst the heaviest snow in town since February, 2014, dumping some 23 cm on a city that rarely has snow accumulate. The executive members and secretariat of Baseball Federation of Japan (BFJ) welcomed the two IBSF officials at BFJ office on Tuesday, January 22, shared information on their experience of participating in the previous Asian Games elsewhere and engaged in candid exchange of views. At the BFA Congress on July 4, 2017 in Taiwan, IBSF President Andika M.Y. 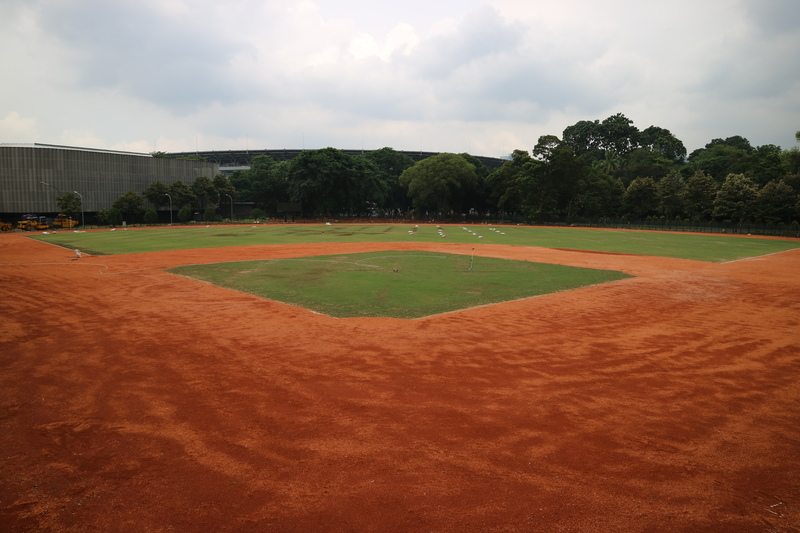 Monoarfa reported the progress of their solid plan to build a new baseball stadium in Lapangan, in time for the upcoming Asian Games in Djakarta from August 18 to September 2, 2018. IBSF officials explained their challenges and difficulties in the face of continuing concerns over the delay of stadium completion. These matters will possibly be taken up at the forthcoming BFA Executive Committee Meeting in Taiwan at the end of January. The meeting with the BFJ Executives was followed by useful discussions with technical and umpiring experts of BFJ in the running of Asian Games.